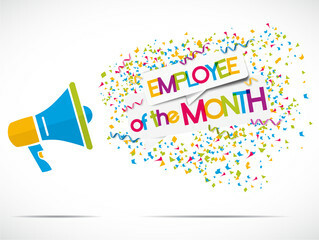 Employee of the Month – Catherine Saunders! 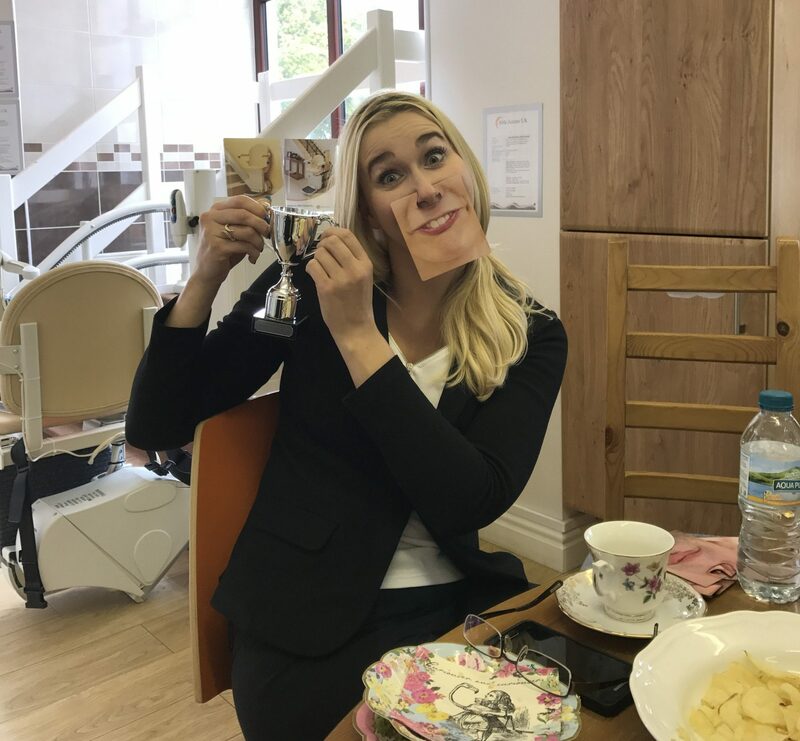 A huge congratulations to Catherine Saunders, our Employee of the Month for August 2017. 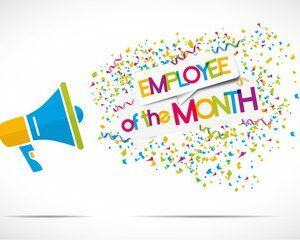 Catherine Saunders is the deserved winner of Employee of the Month for August 2017, due to the hard work she has done rolling out the new daily systems to deal with the latest Birmingham City Council major equipment contract AAUK has won. It was a momentous task to actually implement all of the things we had promised in our tender bid and for her, a lot of new information to absorb and apply and she has taken to it like a duck to water. 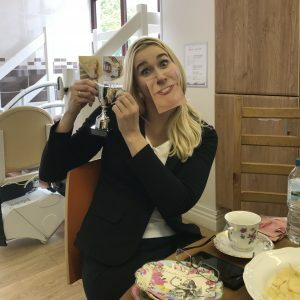 Catherine has also been very flexible in covering holidays, had no sickness herself and has trained other staff members in her previous areas of responsibility. All this adds up to one hell of a month. 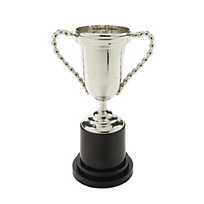 So, congratulations Catherine, display the clearly very expensive trophy proudly on your desk but you will have to return it for the next meeting!